Consider a few examples when having employment practices liability coverage helps protect you and your organization. Employer fires an employee for stealing. The employee sues the company, claiming the termination was in retaliation for filing a workers’ compensation claim. A highly paid executive is replaced by a younger, lower paid employee and sues for age discrimination. An individual sues a former employer for allegedly slanderous comments made to a prospective employer. 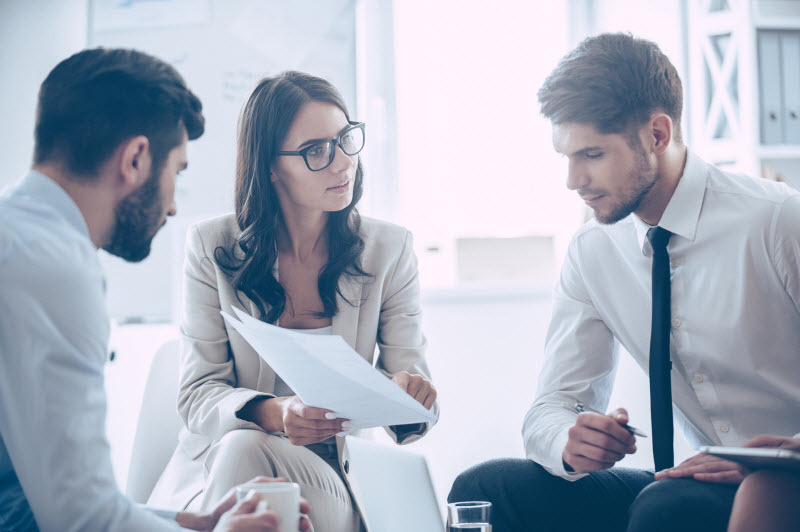 Employers can be held liable for the actions of their employees – It’s easy to make a mistake, and diligent managers don’t know what all employees are doing at all times. You can trust Gallen Insurance Inc. to understand your organization and see it as you see it. Together we can customize an insurance program to help protect you and the financial well-being of your organization. EPLI protects your business or organization and your employees when confronted with allegations chat an employee’s rights were violated. You receive protection for covered claims, relieving you and other insureds from paying significant defense costs and potential settlements or judgments. Having the proper protection in place also helps you to attract and retain the most qualified people. When you have coverage that has a broad definition of insured and provides a duty to defend, you don’t need to fund your own defense and apply for reimbursement. If you have any questions, please feel free to contact Gallen Insurance at (610) 777-4123.